Members and those wishing to become members are invited to the 2019 Multicultural Association of Caboolture and Surrounds Inc. Annual General Meeting. Morning tea will be provided. On Saturday March 23 the community untied to honour the victims and lives lost in Christchurch and to uphold the values of Harmony Day. View photos. 2018 Moreton Bay Multicultural Fiesta from MACS Inc. on Vimeo. The Management Committee (consisting of volunteers), work towards engaging on all levels, State, Federal and Local as well as local business and industry; encouraging these sectors to offer financial support and collaborative partnerships to sustain the association, its initiatives and the annual fiesta. 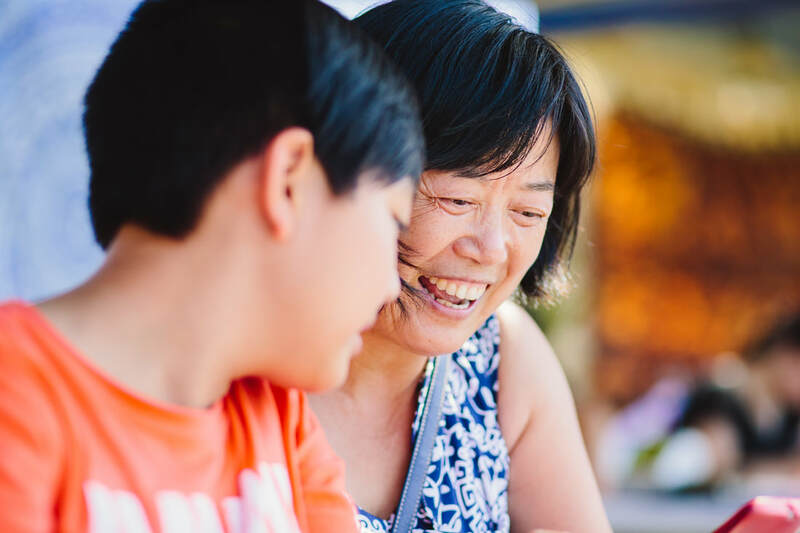 Each year MACS Inc. hosts the Moreton Bay Multicultural Fiesta (formally the Caboolture Multicultural Festival), showcasing an amazing variety of cultures from around the world. 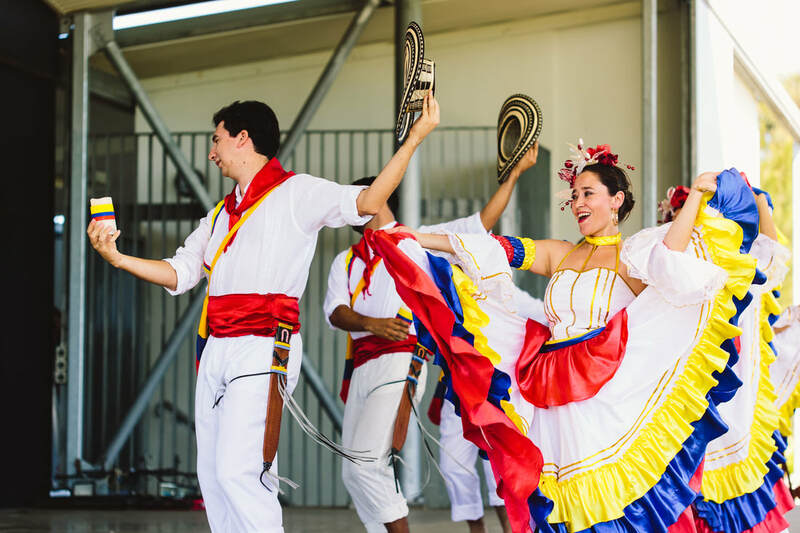 The Fiesta promotes the culture and customs in the Moreton Bay Region with a wide array of foods, traditional dancing and performances and market stalls. The idea of sharing our culture with others with music, song and other skills gives visitors an insight into different cultures and helps in educating the greater community about unity, diversity and harmony. It provides different cultural groups the opportunity to learn traditions and to share them with our young. Coordination of the 2019 Multicultural Calendar of events is in full swing. This year we are hosting 10 events throughout the region - including our very first Indian-themed event in October - Diwali Festival of Lights. So many opportunities exist to be a part of our events this year and not just as a guest. Sponsors, stallholders, food vendors and entertainers are all welcome to apply. We are also seeking volunteers to assist us in bringing these to the Moreton Bay Region. Not only are we looking for volunteers to help during the events, but to also help us with organisation, administration, coordination and stakeholder engagement. Through the years, MACS Inc. has gained the support of many organisations in various capacities - from volunteering, to in-kind support right through to cash sponsorship for our Fiesta and other initiatives. We thank them for the generous and ongoing support.